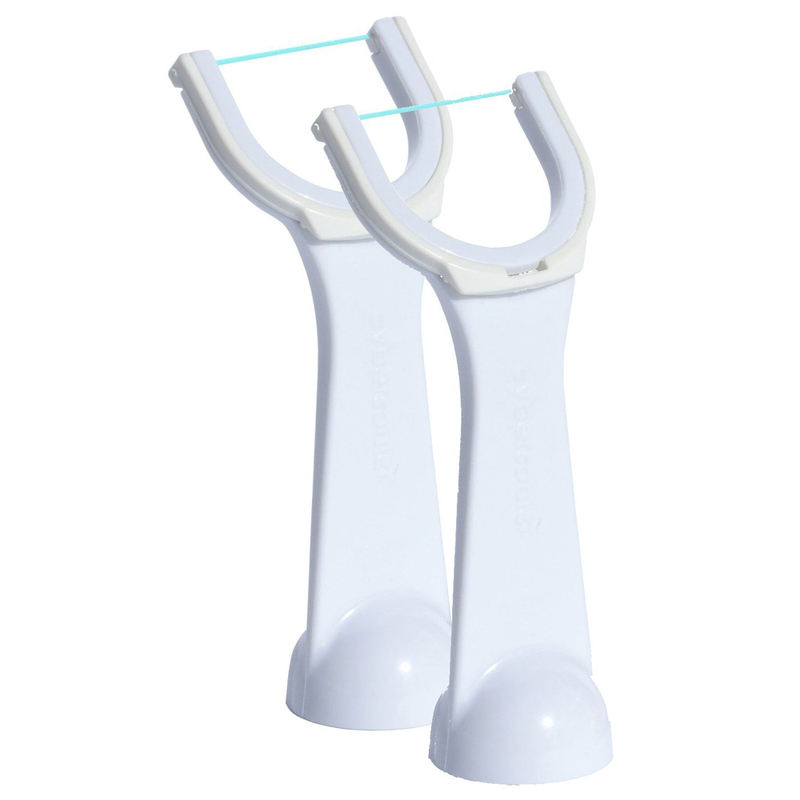 The pre-strung floss cartridges work with our deluxe flossing attachment to make flossing fast and easy. 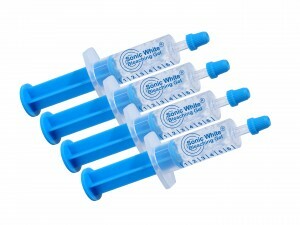 Just snap on a fresh cartridge and you are ready to go. Package includes 90 pre-strung tips. Requires use of deluxe flossing attachment - sold separately. 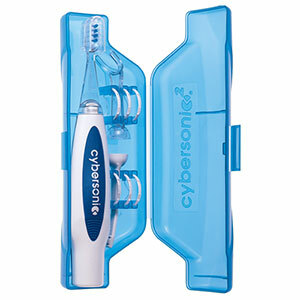 The pre-strung Cybersonic flossing heads are disposable to make flossing even more convenient! 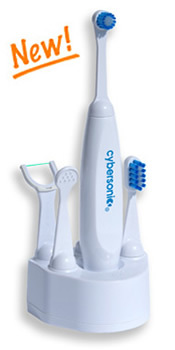 Place the Cybersonic flosser attachment onto the power handle. Then snap the pre-strung replacement head onto the flosser attachment. Turn on the power handle. Insert floss between teeth. For tight teeth, you may need to move the flosser from side to side. To clean the sides of your teeth, slide the floss up and down. Then push the flosser to the back and pull forward again. Also floss under the gum line. To replace the used flossing head, place thumbnail under base and snap upward and out. 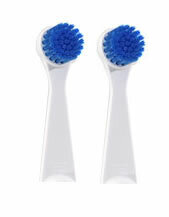 Dispose of replacement heads after each use.